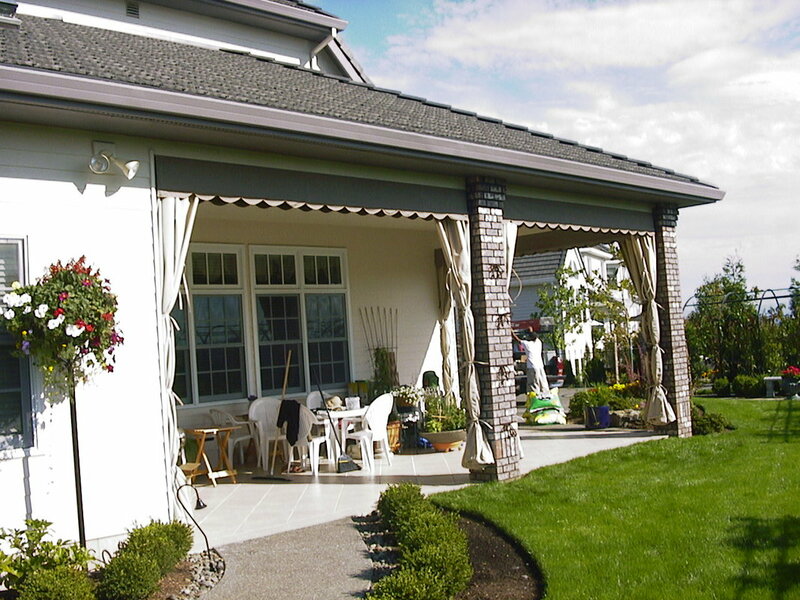 Stationary awnings, also known as fixed awnings, are a superior residential product we create to improve the look of your home while offering shade and protection from the weather. 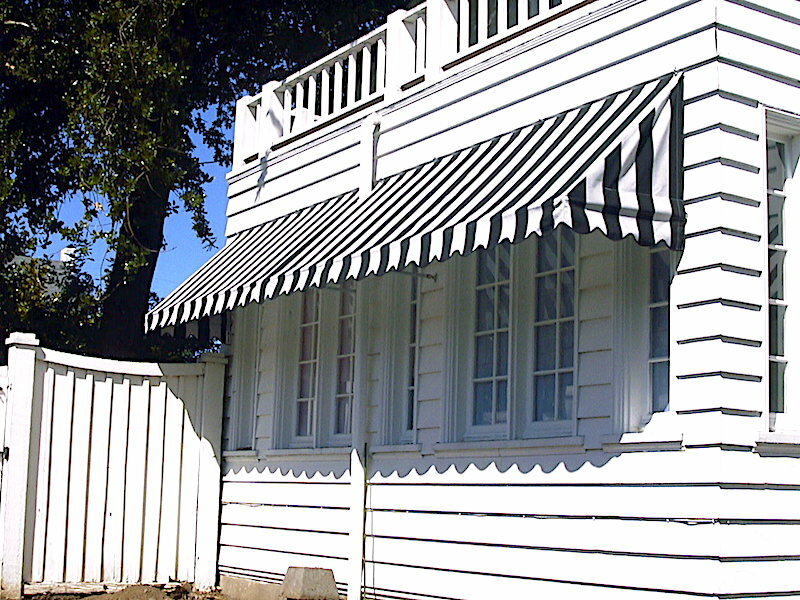 We design our residential stationary awnings to your custom specifications. 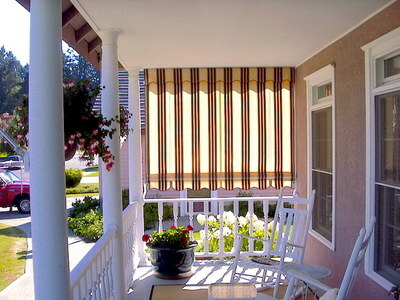 These specifications can include multiple colors, cuts and shapes to best accent your windows and doorways. 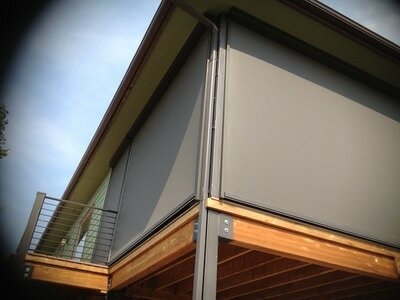 Our frames are powder-coated. 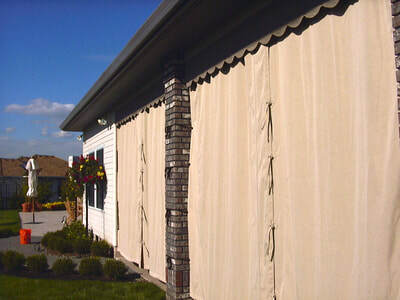 Our fabrics used for the awnings provides superior durability and resistance from pollution, salt, mold, stains and UV. In addition to being the perfect solution for outdoor light and weather control, fixed residential awnings can also help control light and temperatures inside your home. 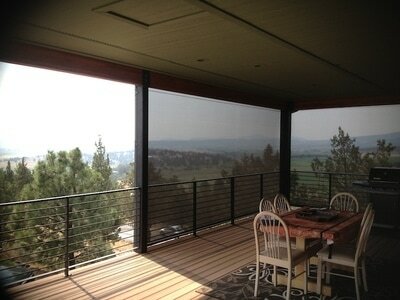 Reducing heat and UV rays means better energy consumption and reduced surface fading from sunlight inside. 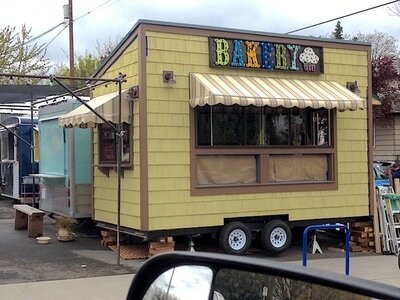 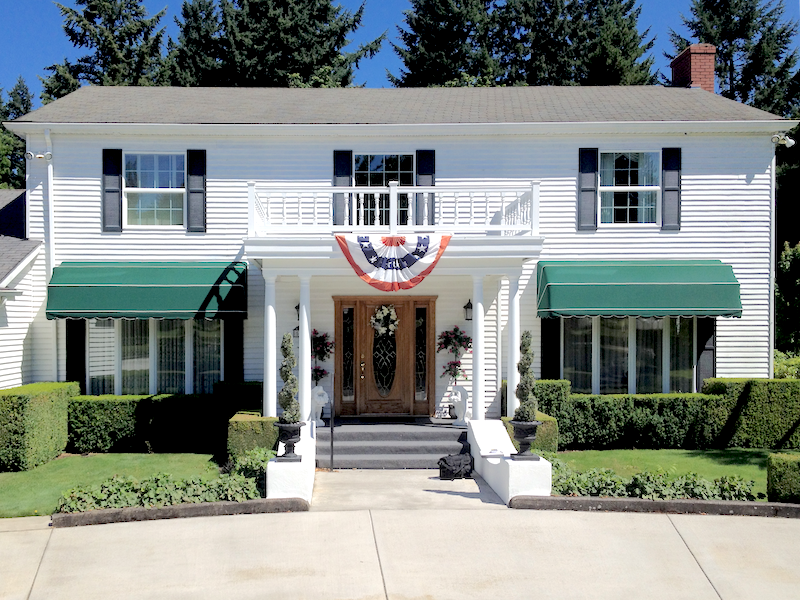 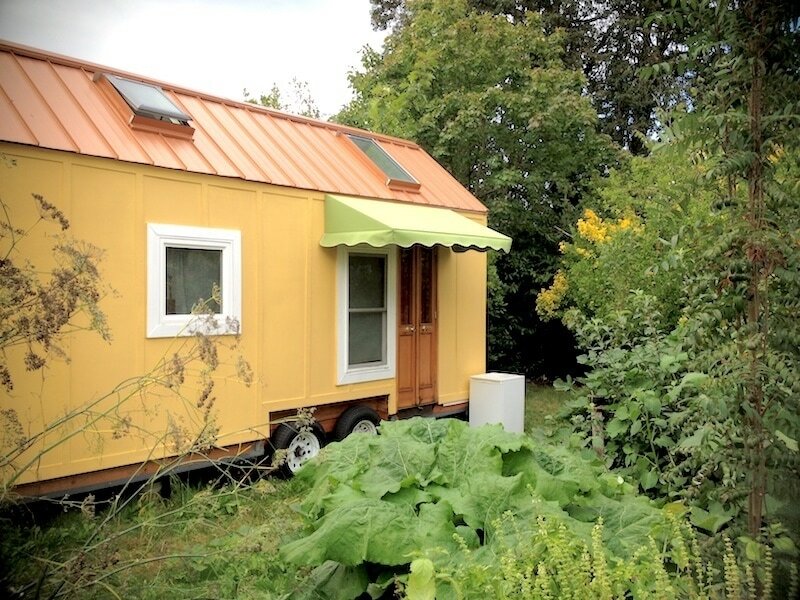 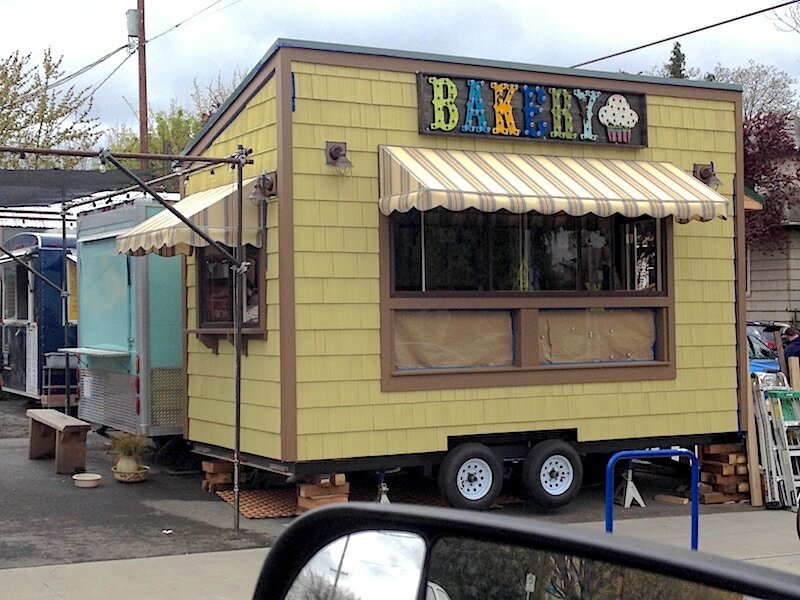 These awnings will make a beautiful and functional year-round addition to any residential property. Retractable residential awnings are a great way to control light and temperature for your outdoor space. 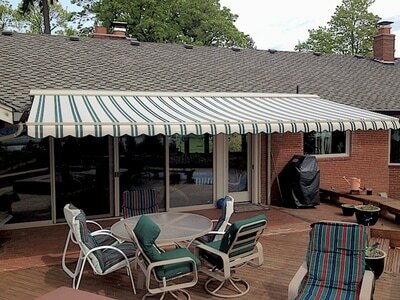 Retractable awnings can also shield you, your family, guests and your property from weather elements. 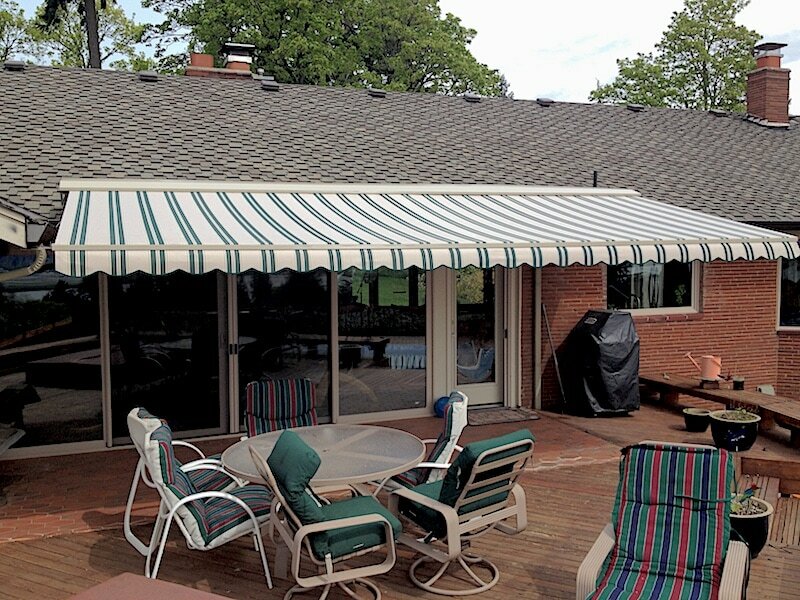 Residential retractable awnings are the perfect solutions for outdoor dining, family gatherings or just relaxing and enjoying the beauty of your property. 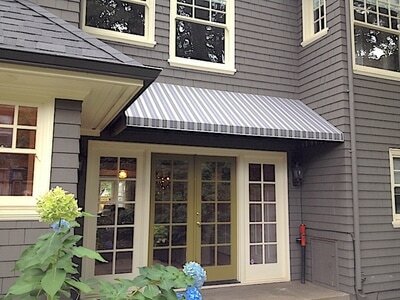 We have lateral arm awnings made in a variety of canvas materials that can be fully customized to best suit your residence. Remote control motorization and manual movement options make this a great choice regardless of the size of your home. 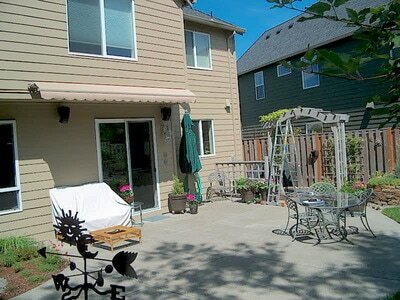 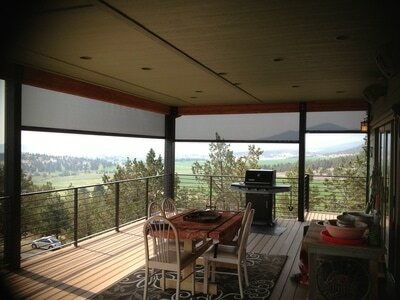 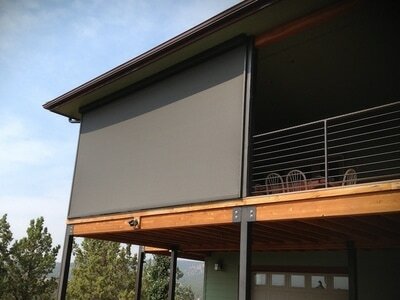 Retractable patios covers are excellent for entertaining in excess sun and inclement weather. Drop arm awnings are an additional option that are a perfect product for window shade that require very simple installation. And just like a stationary home awning, when extended a retractable awning can aid in the control of light, heat and energy usage inside your home. 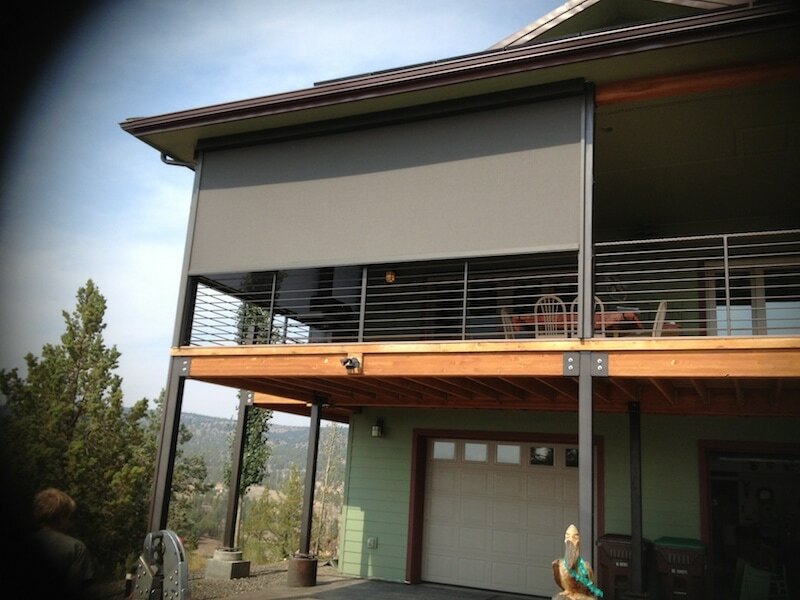 Waagmeester Canvas Products offers residential sun shades (otherwise referred to as sun screens or solar shades) in both outdoor and indoor models. Interior sun shades are simple to operate, control UV and heat levels but still allow you to see out without sacrificing your view. 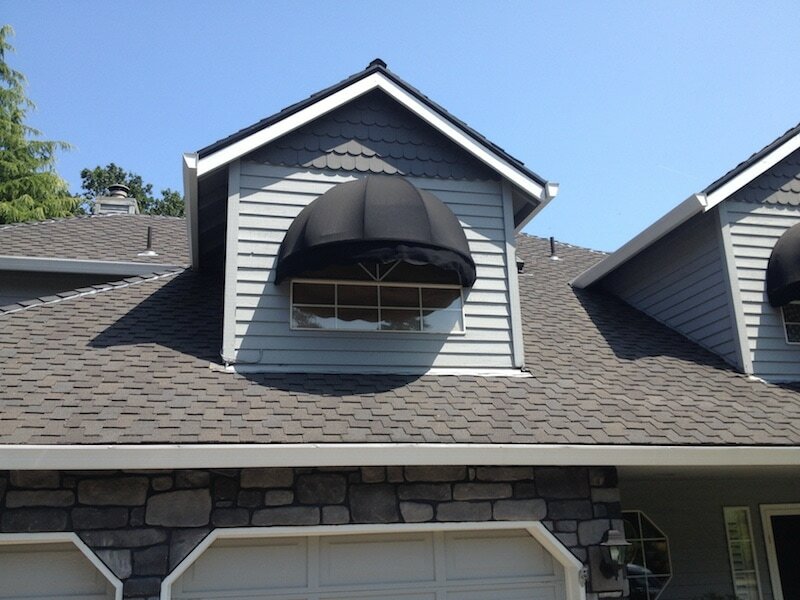 Exterior sun shades can prevent up to 90% of the UV rays that would otherwise enter your home and also allow for enjoyment of your view. Both styles of shades are entirely customizable and can be built to fit any window. 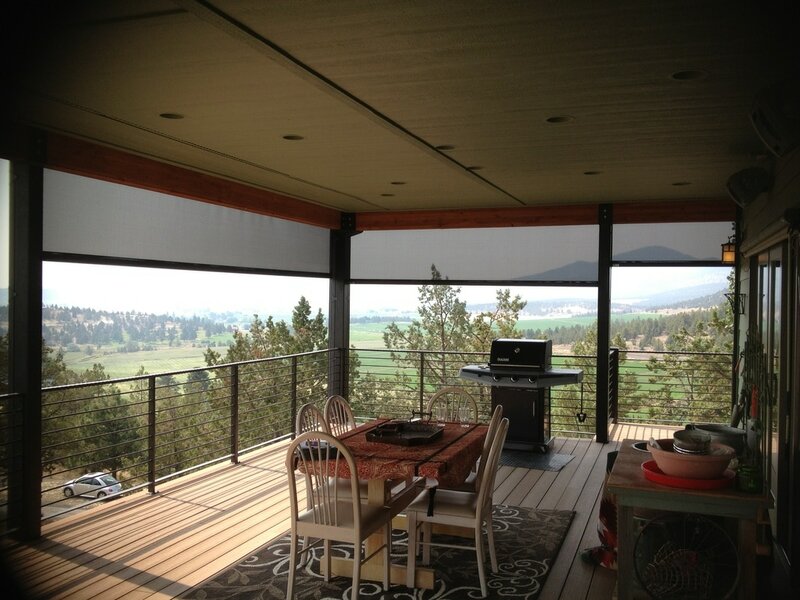 Sun shades are one of our easiest products to operate and can be made even more user-friendly with the addition of motorization and remote controls. Residential sun screens can also be hugely beneficial to controlling the cost of air-conditioning though the reduction of the ambient temperature in your living space when the sun’s rays would generally heat it up. 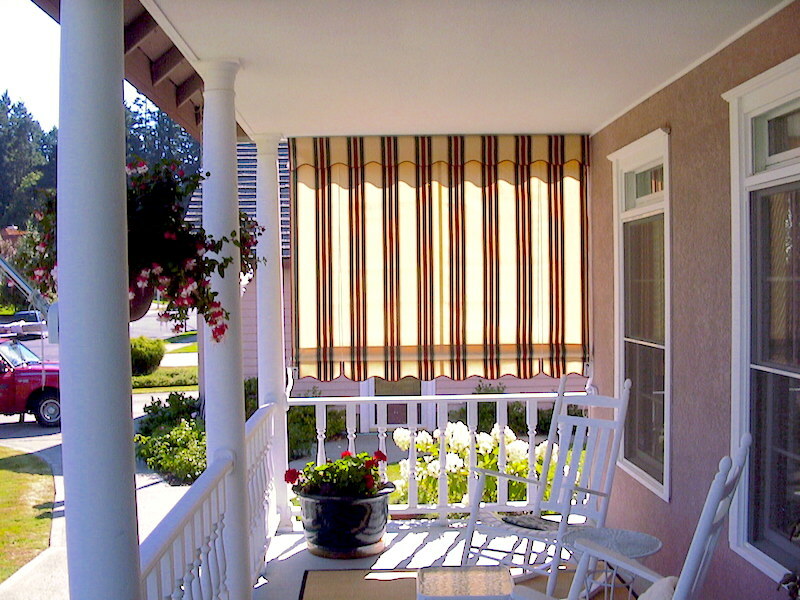 Additionally, residential sun shades are an effective means of reducing the fading effects of the sun on interior surfaces, furniture and floors. 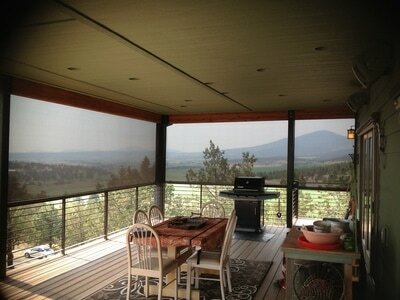 A favorite here at Waagmeester Canvas Products are our custom made shade sails. 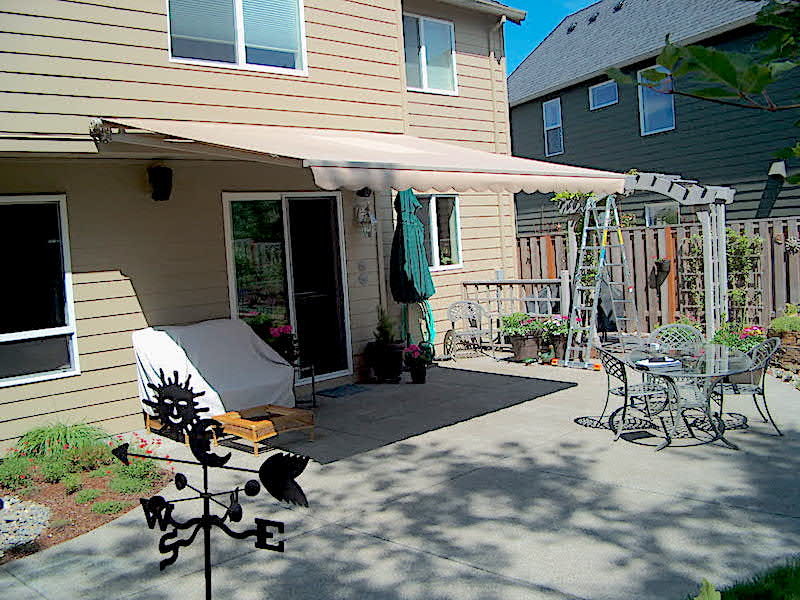 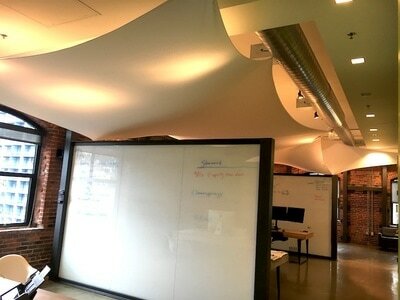 Residential shade sails allow you a fun and unique way to express your creativity while offering practical solution for managing light and heat. Residential shade sails offer some of the highest levels of customization, allowing your personality and character to shine through. 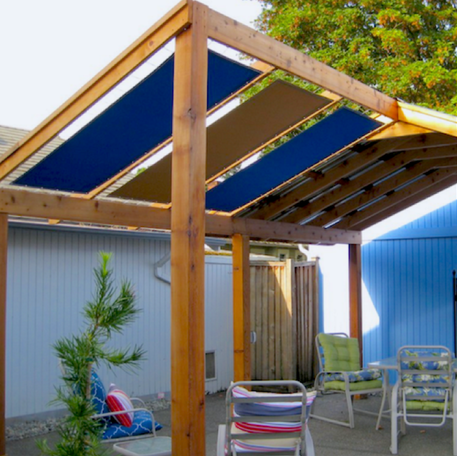 Waagmeester designs and creates both indoor and outdoor shade sails, with color, material, pattern, shape, size and transparency options to fit and enhance any residential space. Part of our commitment to our customers is to provide you with exactly what you need. 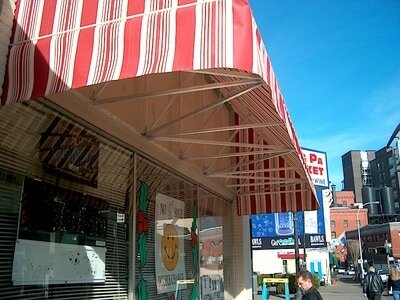 Brand new or replacement awnings and sun shades aren't the solution for every situation. 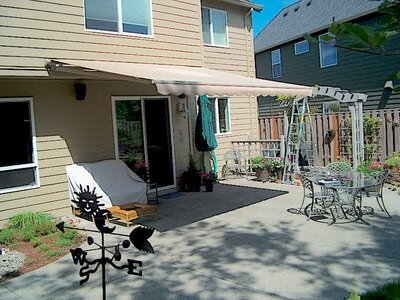 Waagmeester Canvas Products services and repairs existing awnings and sun shades for many of our customers. 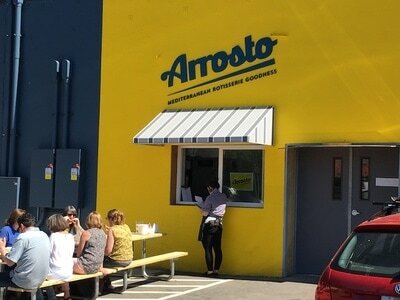 We've got easy access to parts and materials to get your equipment working smoothly and back in tip top shape. 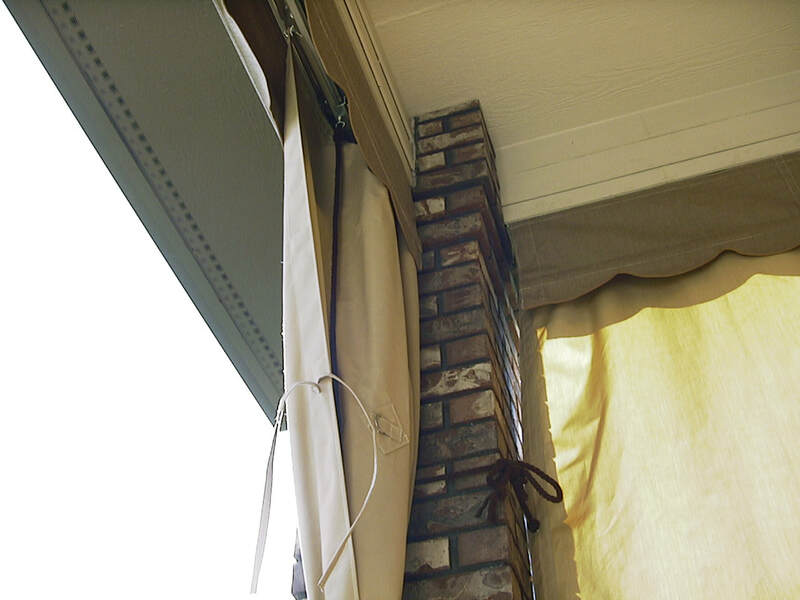 Our service calls are affordable and we can work on virtually any set-up, including non-Waagmeester installations and equipment that might be classified as vintage. 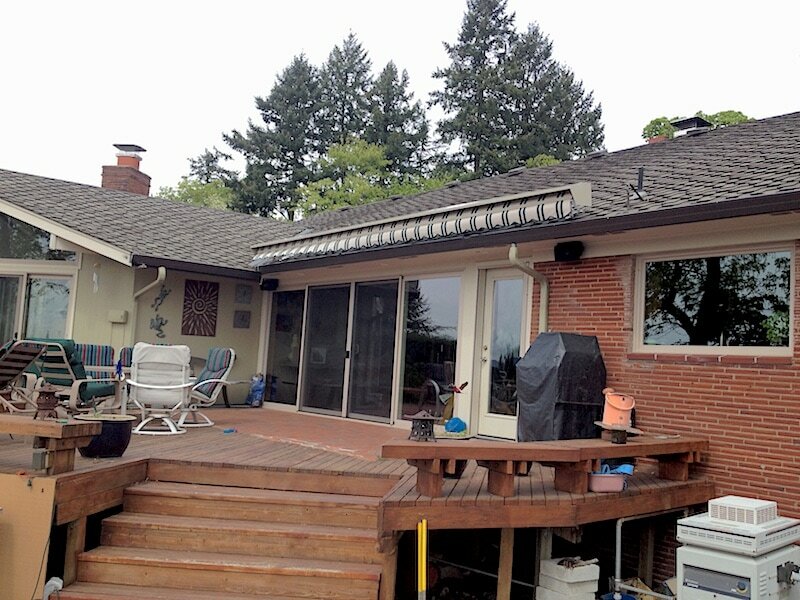 The bottom line is, we're not just looking to sell you something. If service and repairs are what you need, then that's exactly what we want to provide for you. 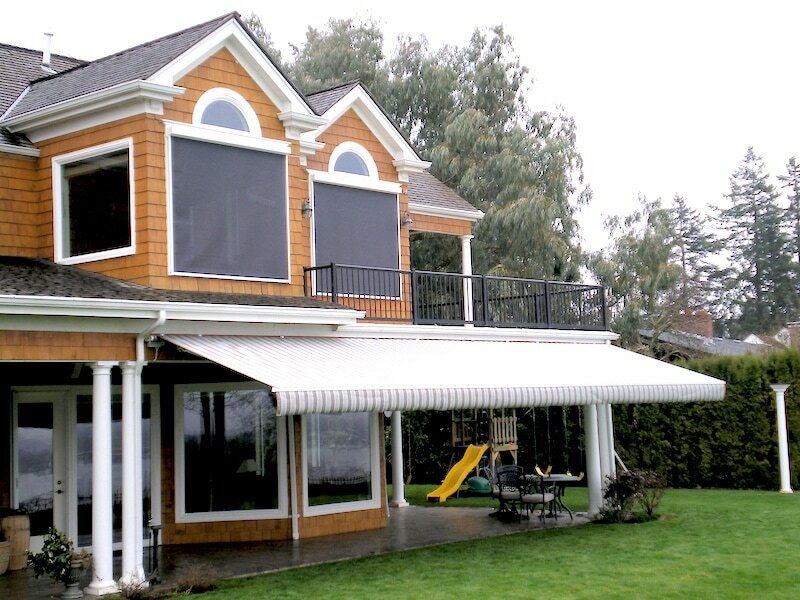 Waagmeester Awnings & Sun Shades bring the same levels of innovation and quality, which have made us industry leaders in residential awnings and sun shades, to our commercial products. Awnings and sun shades for commercial properties require the knowledge, experience and manufacturing capabilities to ensure functionality and durability. Our 70 plus years’ experience allow Waagmeester Awnings & Sun Shades to design and create the highest possible quality commercial awnings and sun shades. 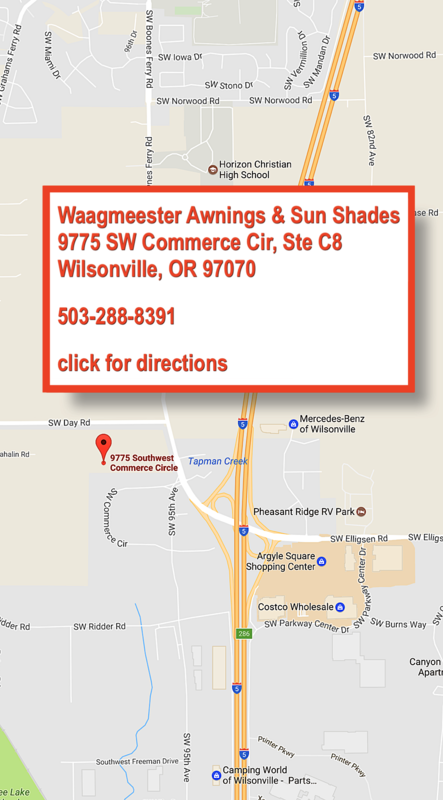 Use our navigation menu or simply click the title above to learn more about commercial sun shades and awnings from Waagmeester. 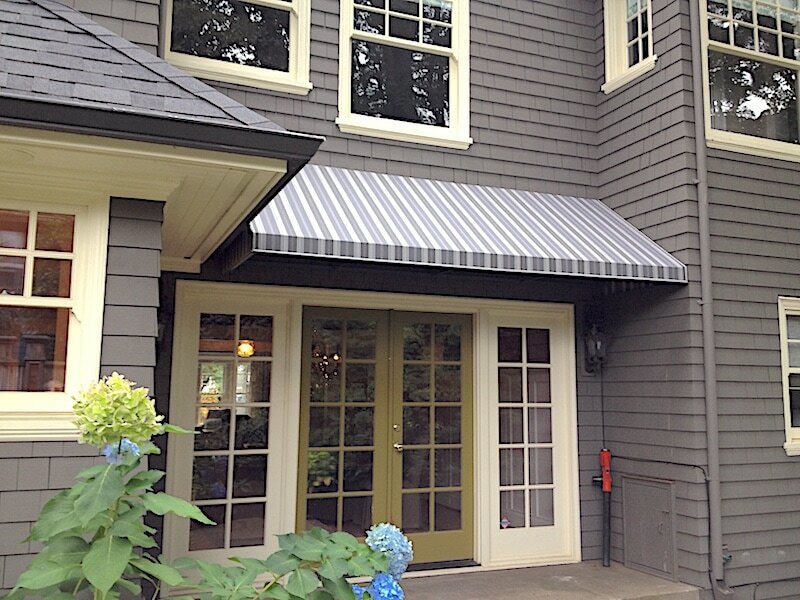 Waagmeester Awnings & Sun Shades have been designing and creating custom canvas pieces for residential and business customers for decades. Whether it’s simple and functional or wild and unusual, we can help make your vision a reality. 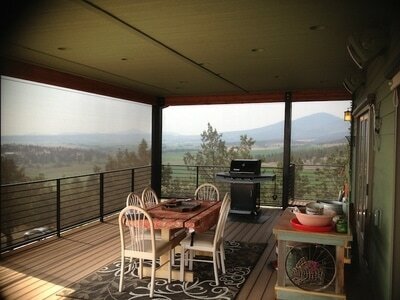 Our custom canvas projects are hand made by us right here in our Wilsonville, OR facility. Our design specialists can help you take a concept or idea and turn it into a reality. 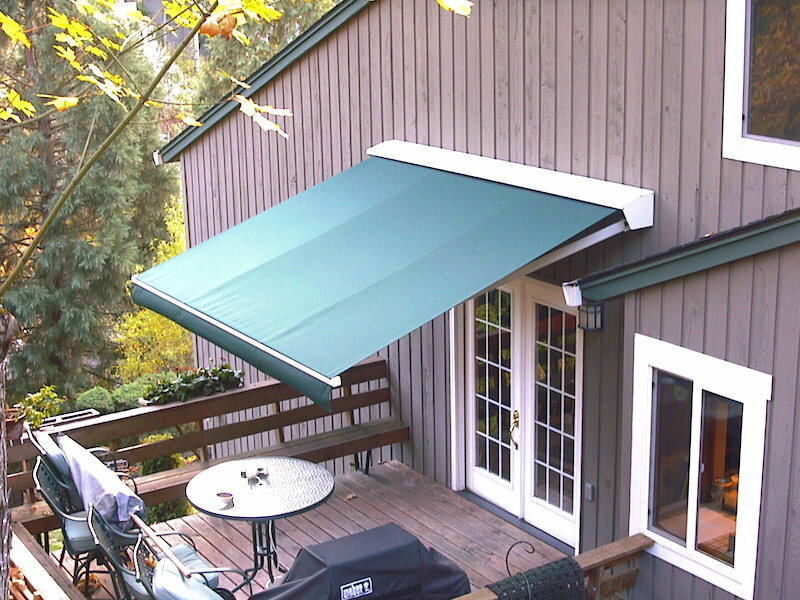 Click the title above or use the navigation menu to learn more about customized canvas creations from Waagmeester Awnings & Sun Shades. 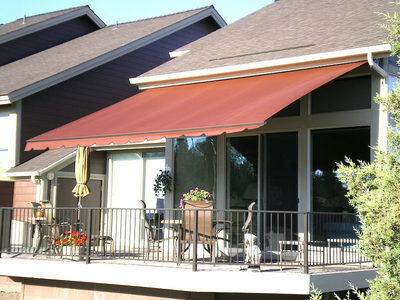 Waagmeester Awnings & Sun Shades is committed to quality in both the products we create and the customer service we provide. 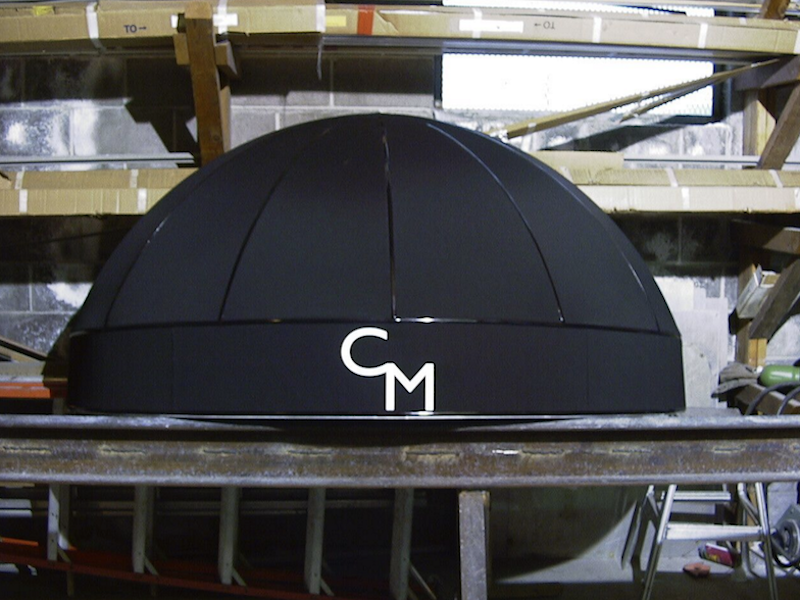 Our awnings, sun screens and custom canvas products are made by master craftsmen with top grade materials designed to stand the test of time. 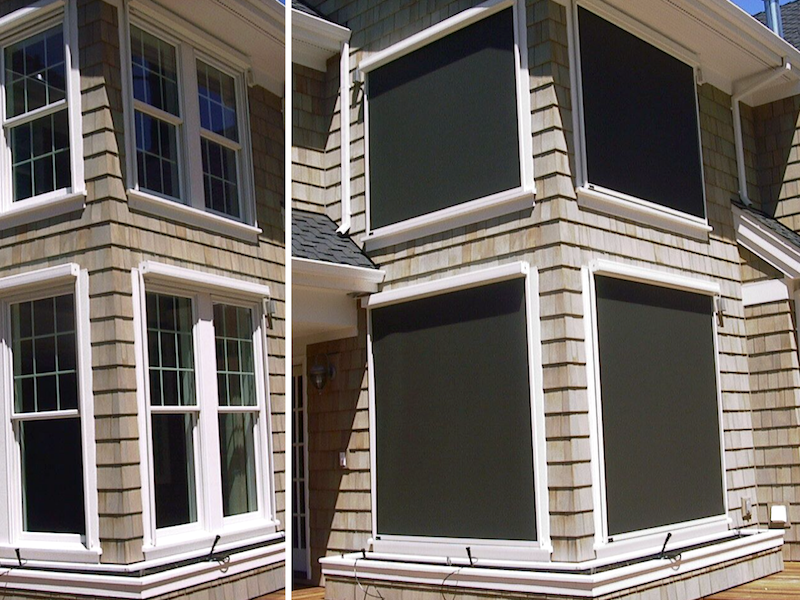 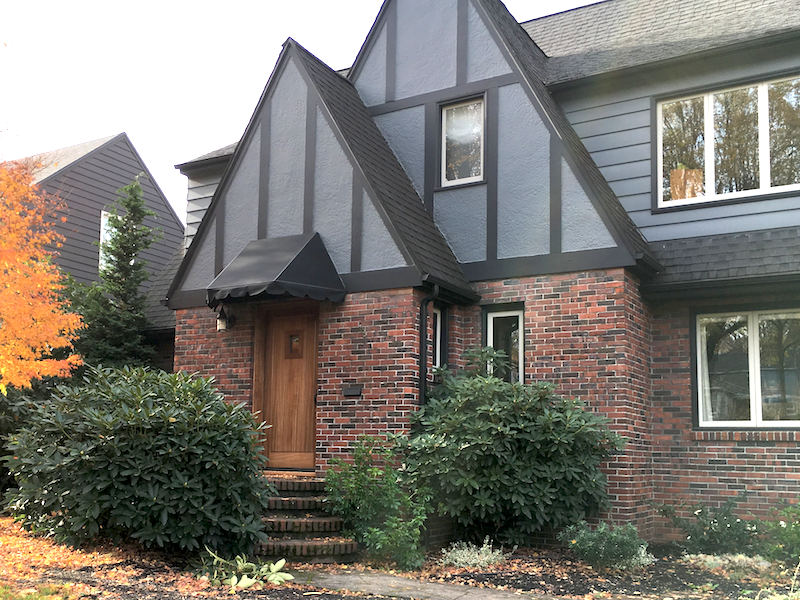 The majority of our products are intended for outdoor use and are manufactured to withstand the sun, precipitation, mold, mildew, extreme temperatures and more. 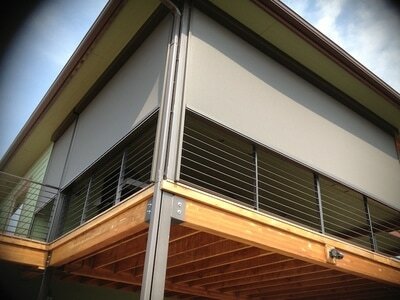 We apply the same quality and certainty to our customer service. We’ll work with you and communicate with you throughout each step of the design, manufacture and installation process to ensure that residential or commercial product you purchase from Waagmeester Awnings & Sun Shades meets your unique needs and exceeds your expectations. 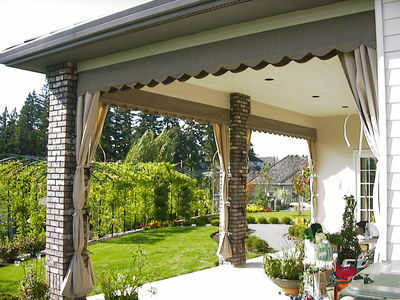 Waagmeester Awnings & Sun Shades bring an unmatched level of craftsmanship to the piece we create for our customers. 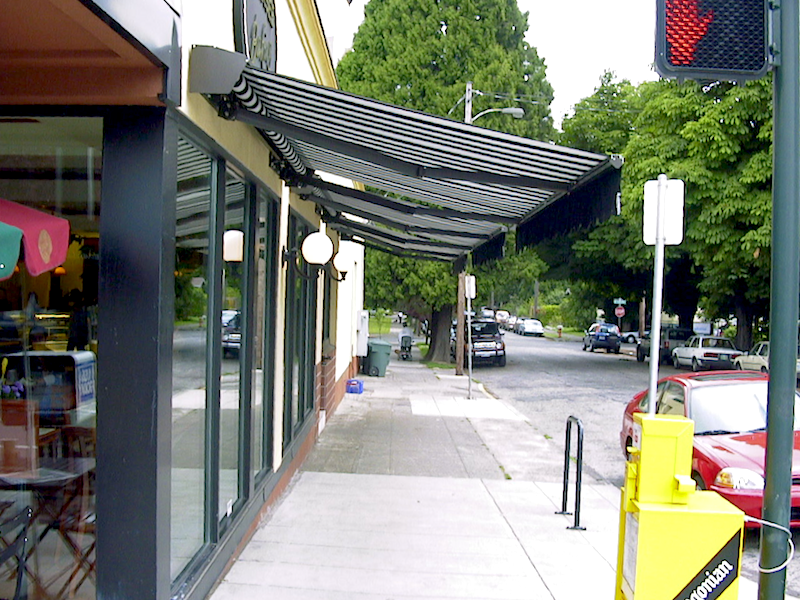 Functional and long-lasting, our awnings and sun shades are designed to offer protection and to withstand the elements for years. 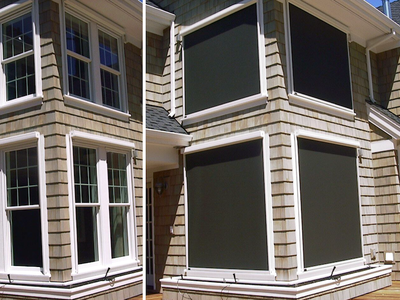 ​Waagmeester can match the style and look of your home or bring a new and dynamic look to your existing decor.